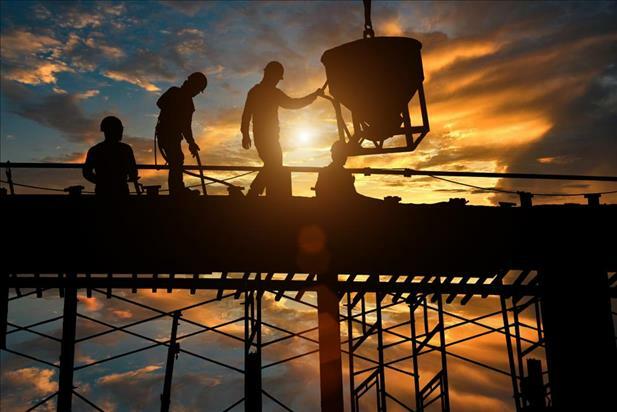 If you’re interested in a construction career and actively pursuing jobs in this industry, you’re likely aware of the skilled labor shortage the US is currently facing. Employers are desperate to find qualified construction talent for their open positions, meaning you’ll have your choice of opportunities in this field if you’re strategic about the path you take. If you’re an entry-level job seeker or seasoned pro interested in a career change, you might not know which in-demand construction job is right for you. Should you become a millwright? Study HVAC systems? Seek a plumber or electrician apprenticeship? Check out our infographic below along with Dumpsters.com’s comprehensive guide to the 7 best construction jobs for the future to learn more.